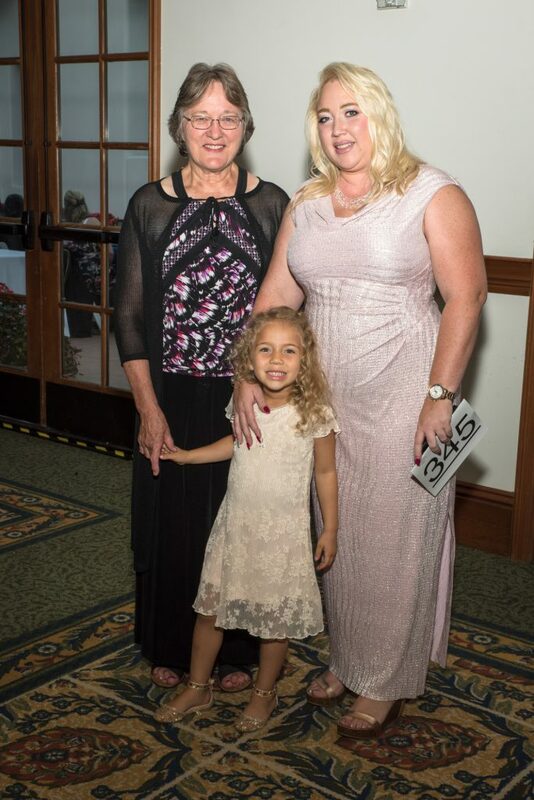 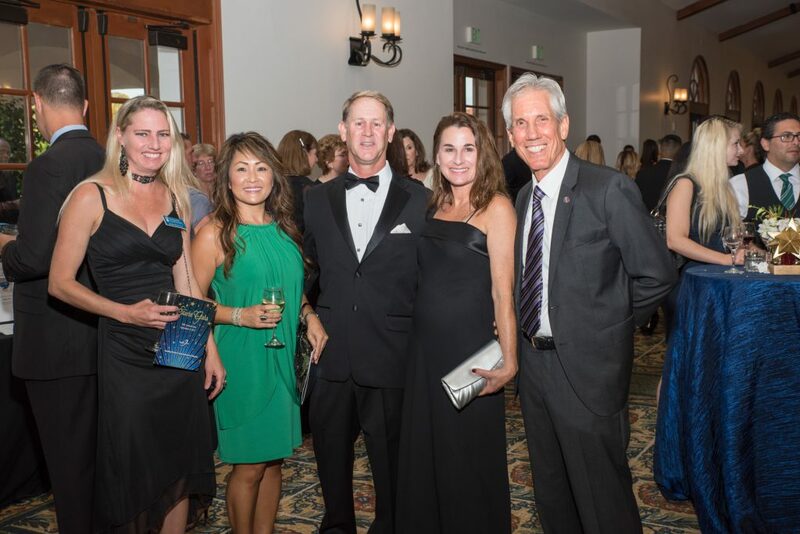 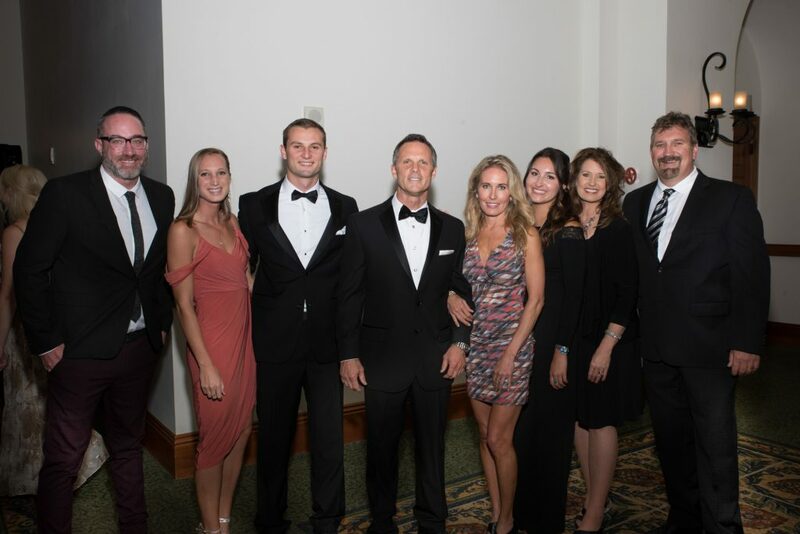 Nearly 400 people attended the Starlit Gala on Saturday, September 9 at the Omni La Costa Resort and Spa. 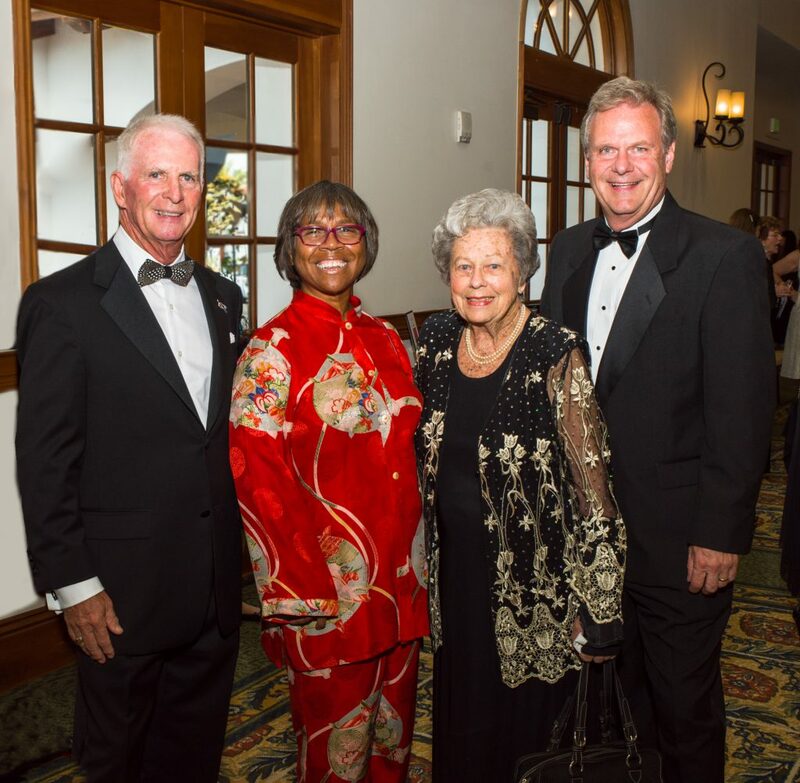 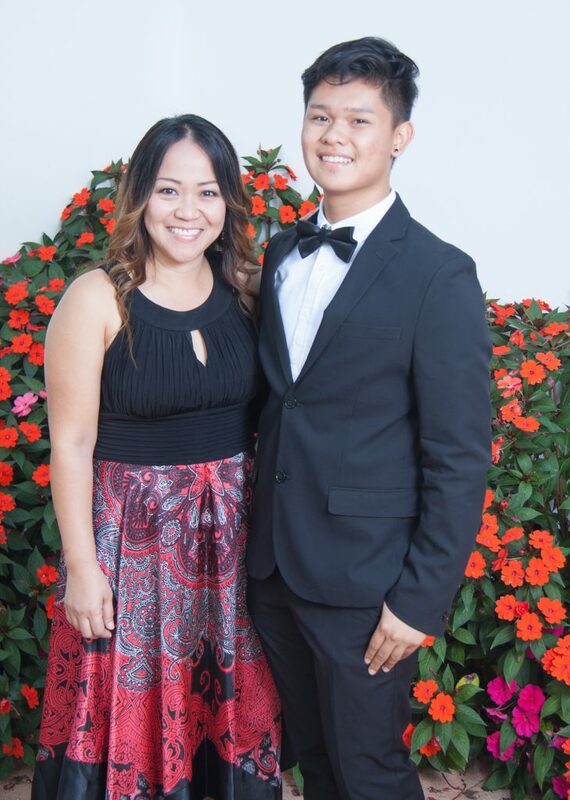 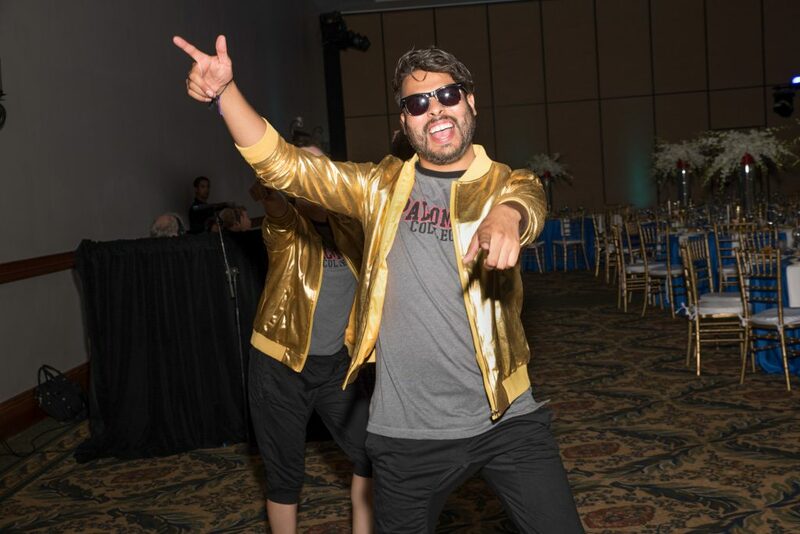 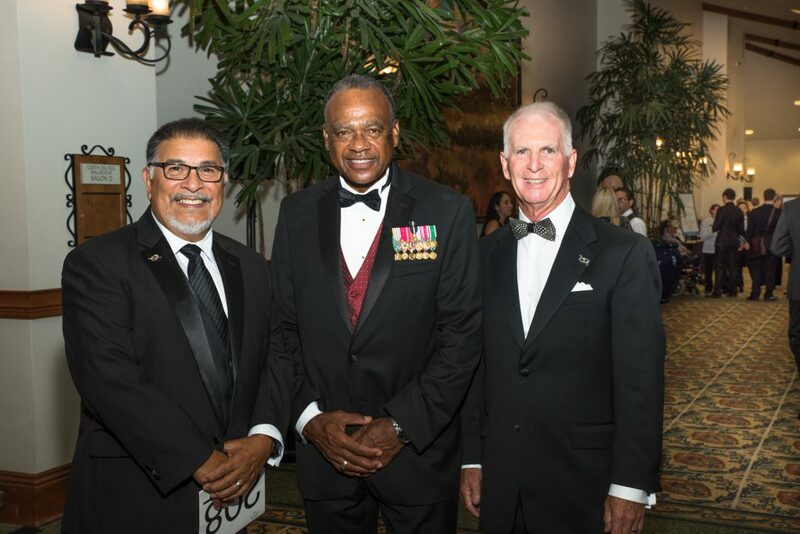 This year’s event was the 26th annual fundraising gala hosted by the President’s Associates, an affiliate organization of the Palomar College Foundation. 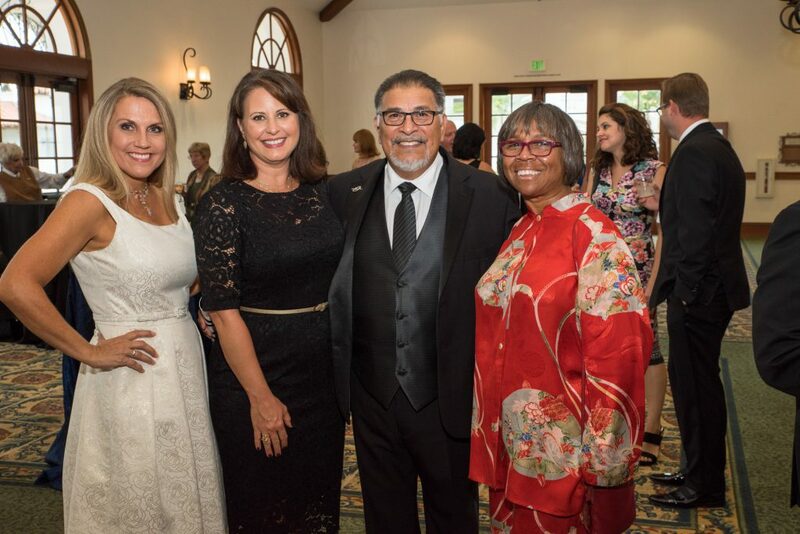 Money raised at the event benefits Palomar College students and programs. 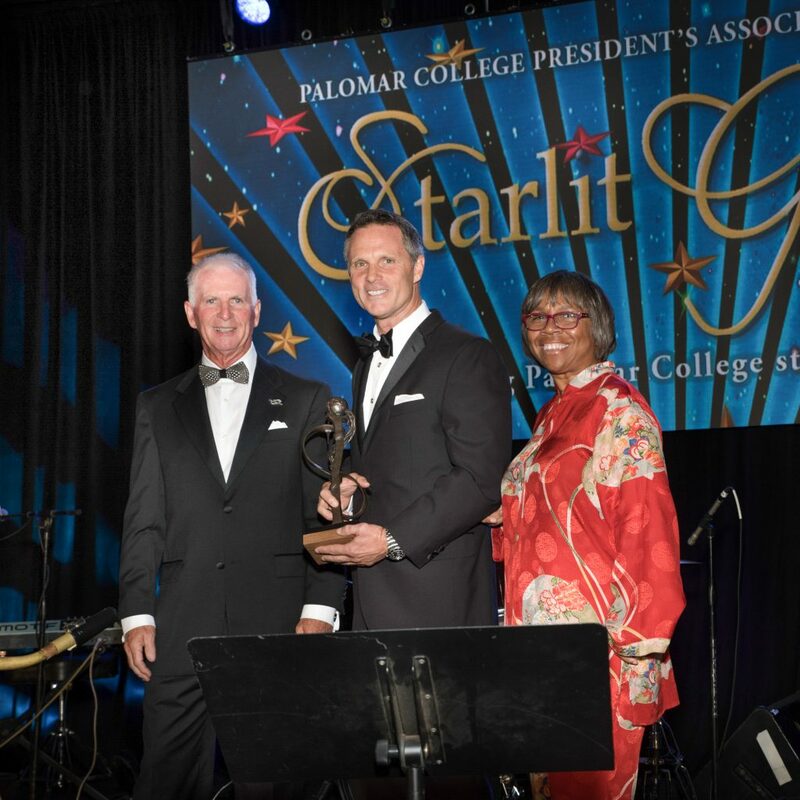 Palomar College alumnus Don Adair was honored as recipient of this year’s Comet Award. 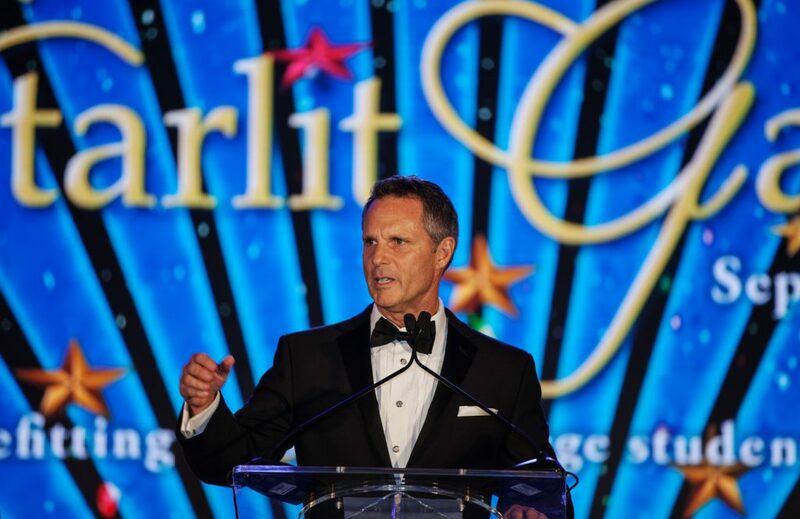 Adair, senior Vice President and Chief Relations Officer for Swinerton Builders, has been a longtime supporter of the College. 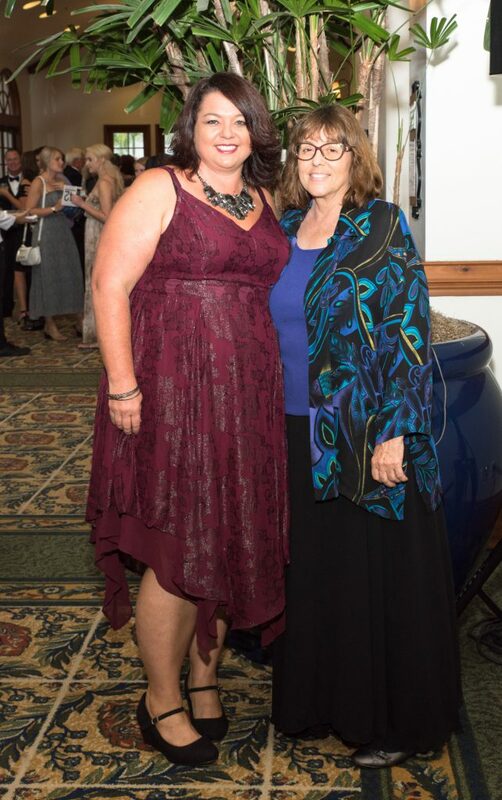 Foundation Executive Director Stacy Rungaitis said that Palomar is one of many organizations throughout the region that has benefited from the philanthropic efforts Adair and Swinerton Builders. 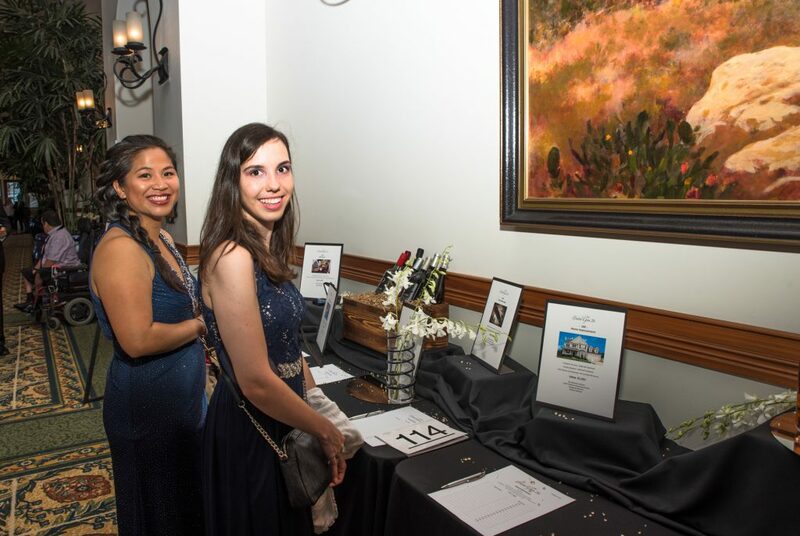 Many unique opportunities were on the auction block, including a private show at the Palomar College planetarium for the winning bidder and 35 friends. 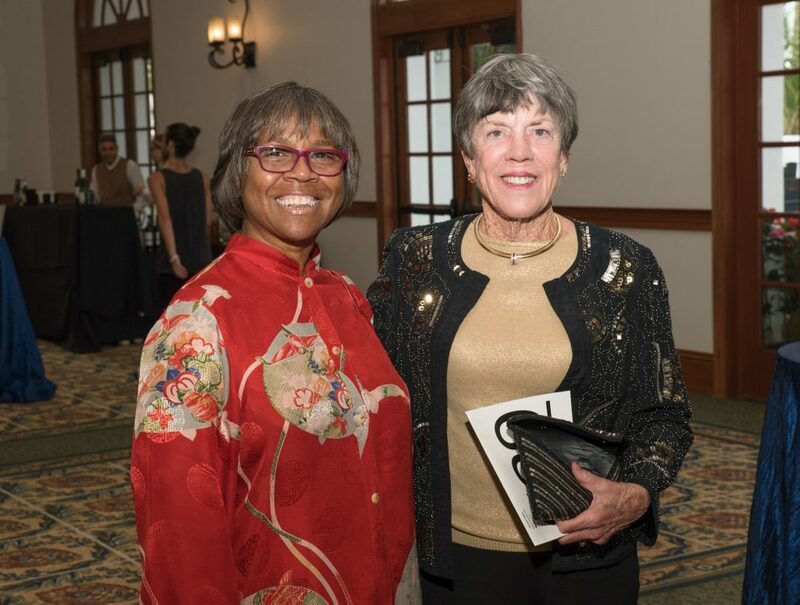 The show, including a narrated tour of “The Sky Tonight” and an hors d’oeuvre reception on the planetarium patio was a gift from the Mathematics and Natural and Health Sciences Division and the Palomar College planetarium. 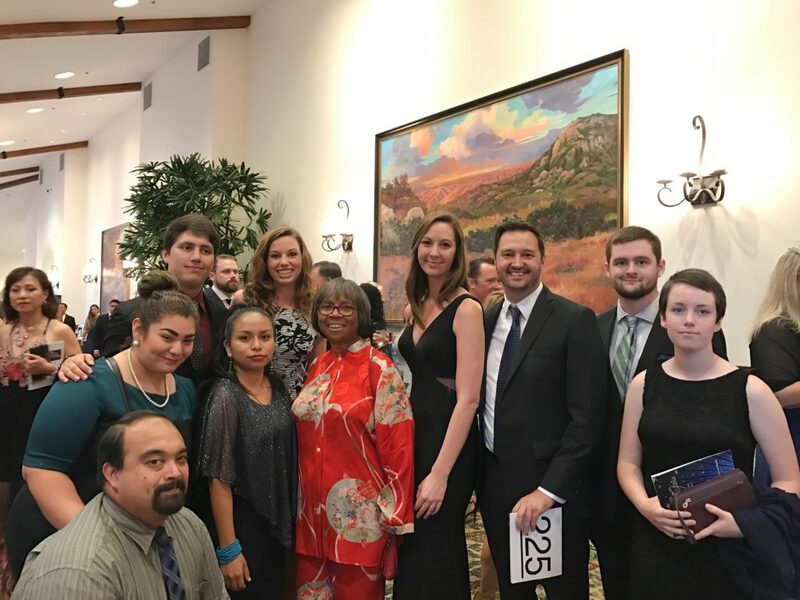 It was so popular that there were four winning bidders: Bill and Maryann Kuhnert of bkm officeworks, Solatube International, San Marcos mayor Jim Desmond and his wife Kerri, and Palomar Performing Arts faculty member Sue Gilson and her husband Bob—retired faculty, Palomar College music department. 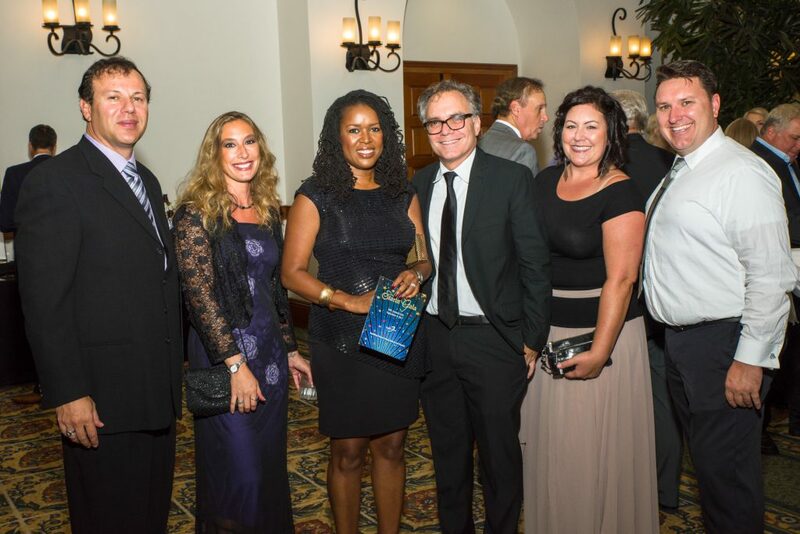 The Gala featured silent and live auctions, student entertainment, inspiring student speakers, and dancing with the Mark Lessman Band.